Kedarnath is one of the 12 Jyotirlinga’s of Lord Shiva and is considered as most sacred pilgrimage center in North India. Situated on the bank of Mandakini River, lying against the surroundings of Kedarnath array, at an altitude of 3,582 m above the sea level, the wonderful kedarnath temple is carved by the magnificent snow adorned peaks. This sacred temple was built by Adi Shankaracharya in the 8th century A.D. 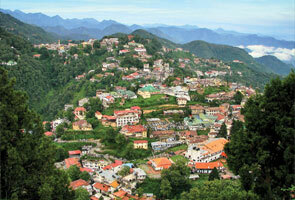 The historical name of this area is Kedar Khand and is part of char dhams located in India. 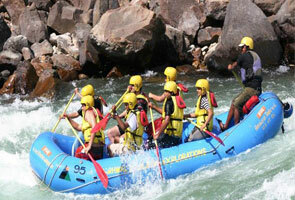 The pouring Mandakini River and images lush green landscapes and snow covered Himalayas makes Kedarnath a serene place. 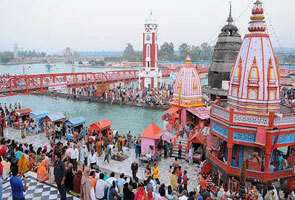 Each year the devotees of Lord Shiva visit this holy place and experience harmony. 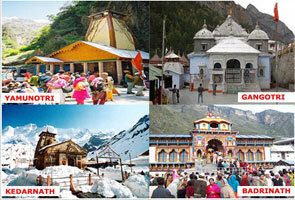 The picturesque region of Kedarnath attracts numerous people from all across the world. Kedarnath temple in Uttarakhand is one of the famous religious places, especially for Hindus. The temple opens its entrance gate for the followers in the month of April on the eve of Akshya Tritya and closed in the month of November because of extreme cold and heavy snowfall weather. Keep in Mind: Gaurikhand region was the ending point on Kedarnath route, but because of Kedarnath 2013 disaster a new route is in the process to be created. Right now, helicopter is the finest way to reach at Kedarnath Temple. Scared temple Kedarnath is devoted to embodiments of Lord Shiva. The name of this temple is given after King Kedar who lined in the Satya Yuga. It is also believed that this is the place where Lord Shiva released Pandavas from the offense of killing their own cousins Kauravas in the combat of Kurukshetra war. Another interesting myth behind Kedarnath region is that the Pandavas brothers did a major apology in this place to delight Lord Shiva according to puranas. Formerly Kedarnath temple was created by Pandavas and the current temple was built by Adi Shankaracharya. Just at the back Kedarnath temple you will find the samadhi of Adi Shankaracharya.